Xbox has never done well in Japan- the original console sort of bombed there, and while the Xbox 360 managed to do reasonably well, the Xbox One has been a dismal failure- failing to even sell 100,000 units in the country since its launch. The situation is dire enough that it is prudent to ask whether or not Microsoft might even bother launching the Xbox One X there- why launch a niche Xbox One there when the Xbox One X has been such a failure? 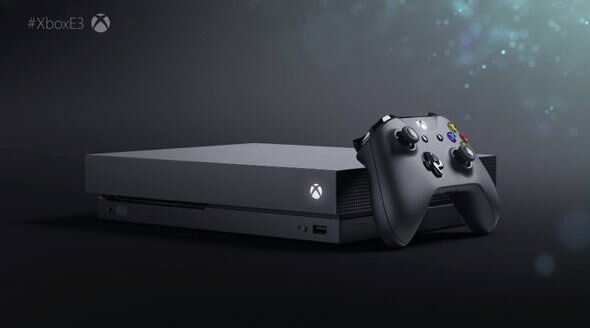 However, speaking to Famitsu (via DualShockers), Xbox head Phil Spencer said that country specific release dates for the Xbox One X will be announced later, pointing out that while Japan is not Xbox’s biggest market, it remains an extremely important one, and that he will ‘never give up on Japan’. That’s encouraging- but a console can’t do well in Japan until it caters to Japan’s very specific tastes. Even the PS4, with a glut of Japanese games, is not doing well there. Will it truly be worth Microsoft’s while to launch the Xbox One X there for any reason?